Providing the professional services you need at affordable prices. Locally owned and operated since 2011. 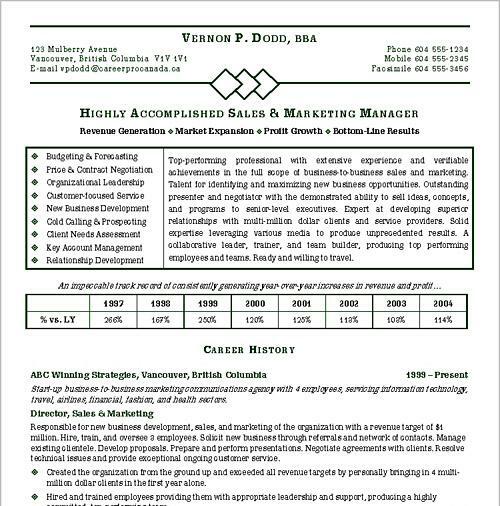 The quality work of our resume writing services can be seen in a few of our sample resumes. Every example resume is accomplishment-driven, defines the job seekers career objective, and ties-in the job seekers qualifications with the needs of the hiring organization. 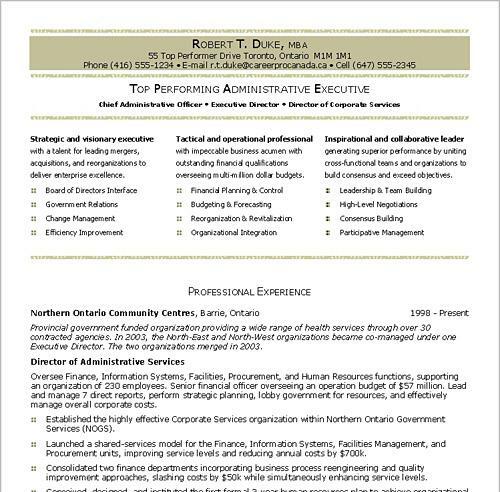 We take notice of every detail when writing your resume and hope that you can see that in our sample resumes. 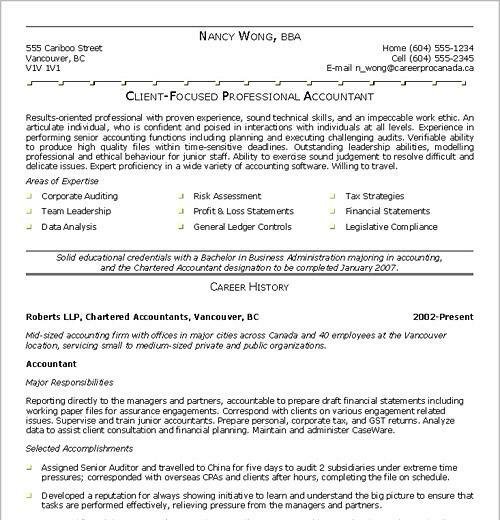 Below are a few resume samples written by certified resume writers on staff. Each of the resumes below are tailored for the individual in mind based on thier qualifications. * Note: All our resumes are custom written, so no two look exactly alike. We distinguish you from everyone else so you have the best chance of getting interviews. We include "power words" and psychological triggers in your fully customized resume to achieve incredible and repeatable results. Please note that contact information has been changed for confidentiality reasons. We protect your privacy at all times. All information is strictly confidential. Choose this option if you are a recent college graduate or seeking an entry level career. We will give you a cutting-edge approach to help you gain a professional entrance into the job market. This service is for mid-career job seekers who are changing careers or seeking an advancement within the same industry. Your writer will work with you directly to determine the best approach to get you the interview while matching your skills with the company's needs. Senior & C-Level Management Executives / CEO / President / Vice President, etc. Over the past ten years, we’ve learned that job-seekers with résumés receive 2-3 times the response compared to those who don’t post a résumé. Your résumé is your first opportunity to tell your story to employers. Don’t let that opportunity pass you by! Get started today!